Welcome to Woodland Preserve. 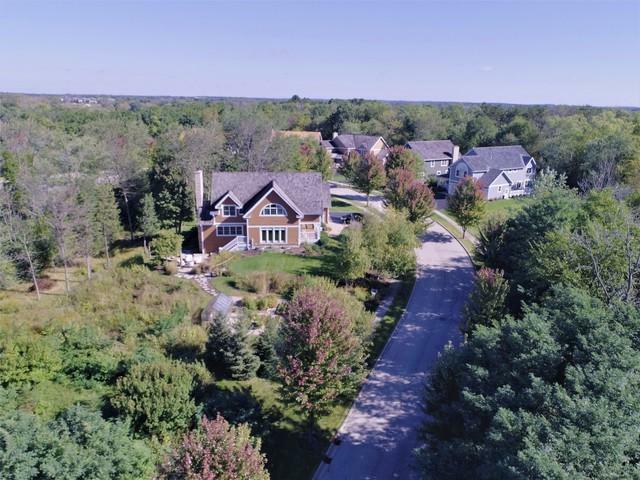 A picturesque subdivision nestled on 10 acres between Crooked Lake and Hastings Lake. Comprised of distinctive, custom homes designed and built by Urbina Architects Inc., an award-winning architect. 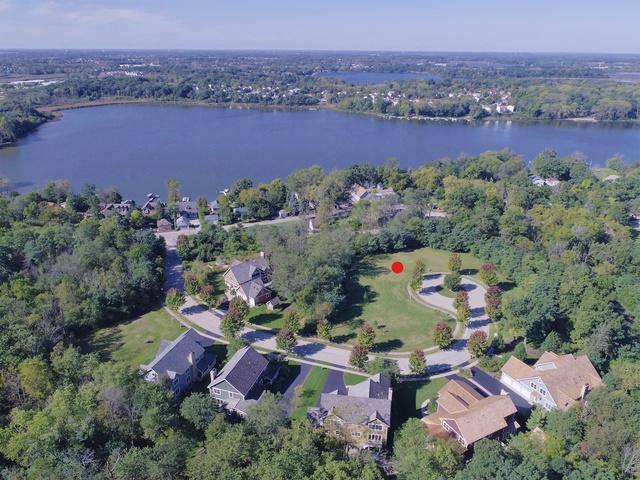 At .461 acres, Lot 10 is a fully developed vacant site with utilities including municipal water and sewer available. Partially wooded, the property borders the Woodland Nature Preserve. Located on a cul-de-sac provides additional privacy. 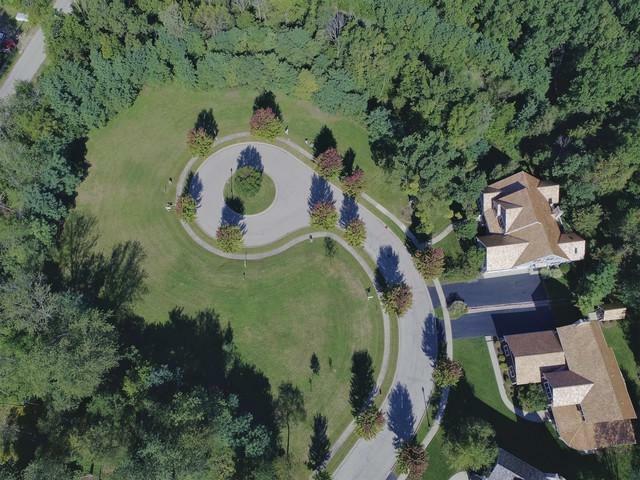 The subdivision is adjoined by 265 Acre Hasting Lake Forest Preserve, providing a peaceful and serene environment. 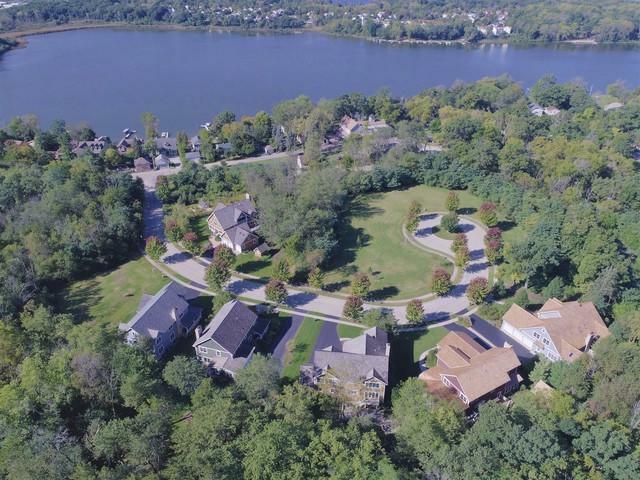 Hastings Preserve offers 4 miles of walking paths, playground, and 3 fishing piers. Close proximity to shopping, restaurants, and much more. Quick access to 94 for an easy commute to Chicago or Wisconsin.